The Malaysian Nature Society’s heritage trail, which is part of Bukit Persekutuan. KUALA LUMPUR: The Malaysian Nature Society (MNS) has warned of massive landslides along the slopes of Bukit Persekutuan if a proposed mixed-development project on National Institute of Health (NIH) land takes off. 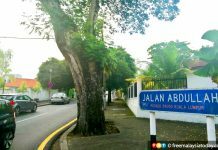 MNS executive director IS Shanmugaraj said as things stand, Jalan Kelantan where the society’s headquarters are located had sunk due to the large numbers of drivers using the road to escape rush hour traffic. “The roads which run through the hills cannot take more traffic than what they face on a daily basis today,” he told FMT. The land in question, measuring 20 hectares and located near KL Sentral, was acquired by SP Setia in 2012 as part of a land swap in return for the construction of a replacement facility for NIH in Setia Alam, Shah Alam. 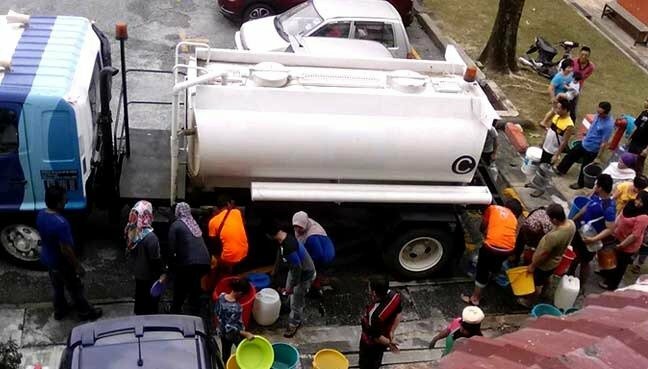 Residents and environmentalists have been up in arms over the development, saying it may encroach into parts of Bukit Persekutuan. Shanmugaraj said developers would need to cut into the hill slopes to build the proposed high-rise buildings, which would affect residential areas there. “The single-storey bungalows in the surrounding areas are old buildings which had no previous piling done. “Building high-rise structures will involve a lot of drilling and piling. There will be movement underground, and this will affect the structure of houses,” he said. 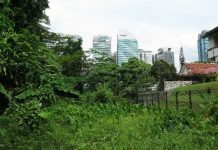 Shanmugaraj added that Bukit Persekutuan, previously known as Federal Hill, is one of the last sizeable forest areas in the Kuala Lumpur city centre, housing government bungalows built in the 1950s and 60s. The European Hospital or Bangsar Hospital, built in the early 1900s, was one of the earliest government buildings in the area. It was later developed into the NIH complex. 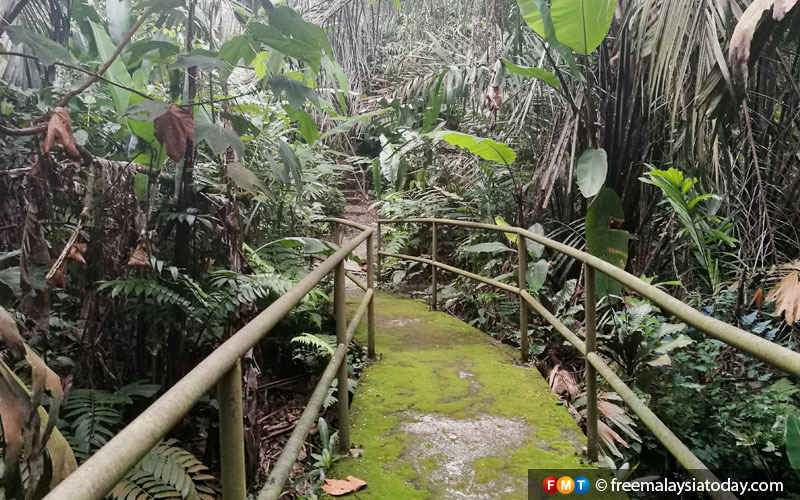 The hill itself belongs to the federal government and was once connected to Taman Tugu and the Royal Botanical Gardens. Now separated by highways, however, Bukit Persekutuan stands alone. He also questioned how SP Setia had managed to claim small parcels of land which are part of Bukit Persekutuan when landownership falls under the federal Department of Lands and Mines in the Prime Minister’s Department. 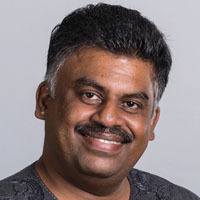 Noting that three palaces belonging to the Kedah, Perak and Negeri Sembilan royal households are also located in the area, Shanmugaraj asked what would happen to their security. “These are supposed to be high-security areas. If you have 80-storey buildings hovering over them, they will lose their privacy and security features. “They will have to look at these factors before allowing the project,” he said. He added that the failure to gazette Bukit Persekutuan as a green lung made it vulnerable to development. Charles Tan from the Centre for Environment, Technology and Development, Malaysia said the mixed-development project would only contribute to the current property overhang. “There is the Tun Razak Exchange coming up, which they say will take about 10 years to fill.